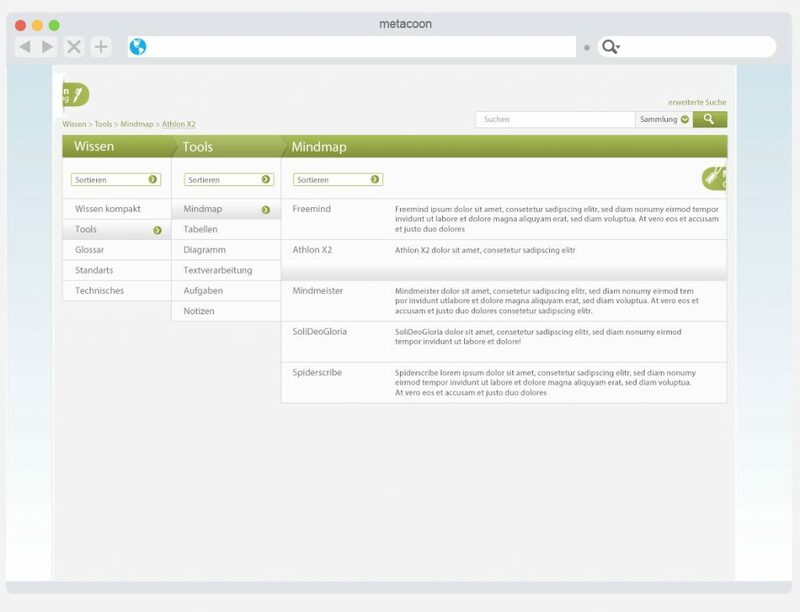 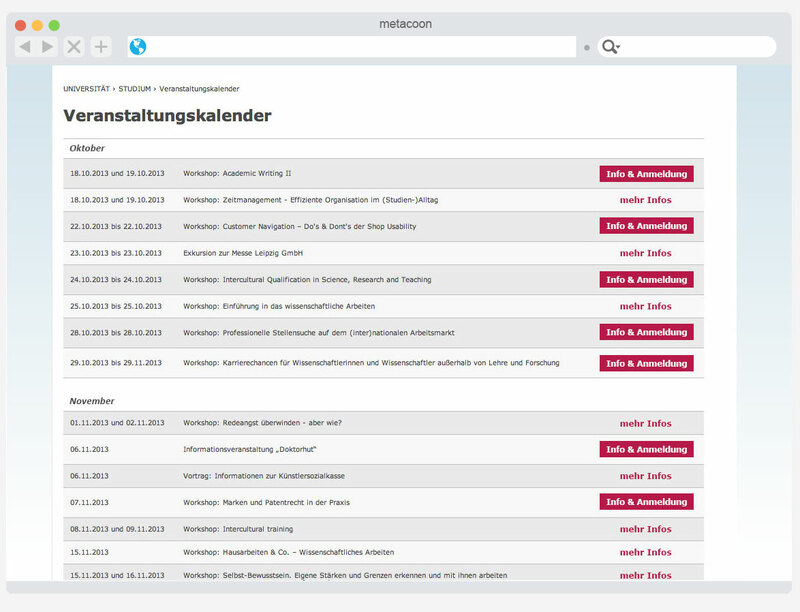 In 2016 the metacoon Community stopped the active development of metacoon. 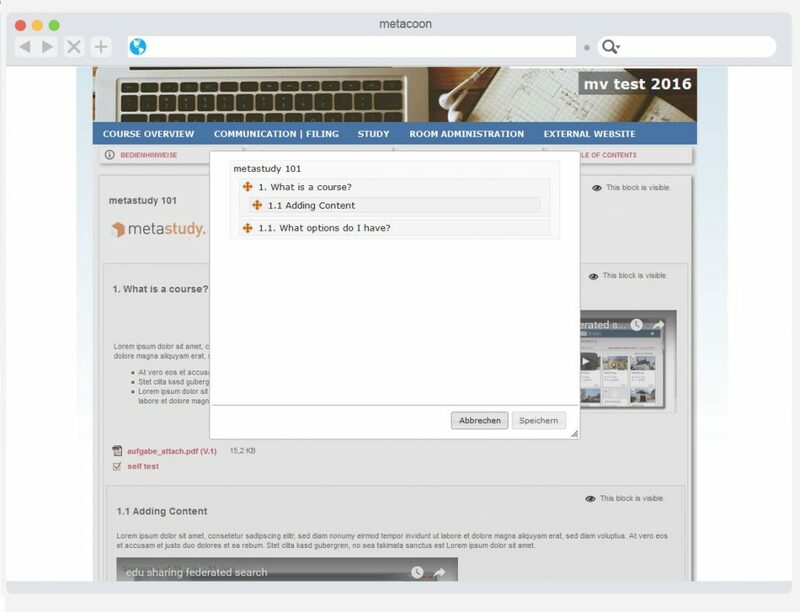 Our core developer team shifted its focus to open-source solutions to create, share and manage content and applications in an “educational cloud”. 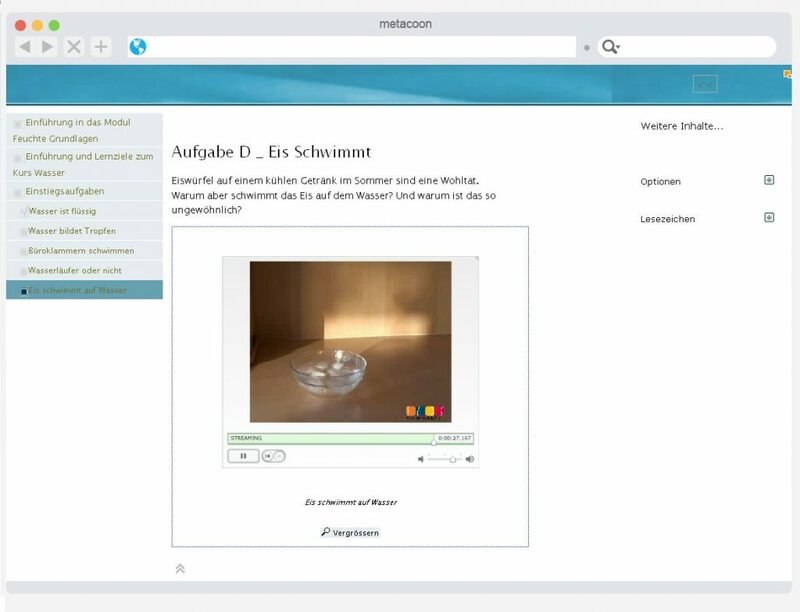 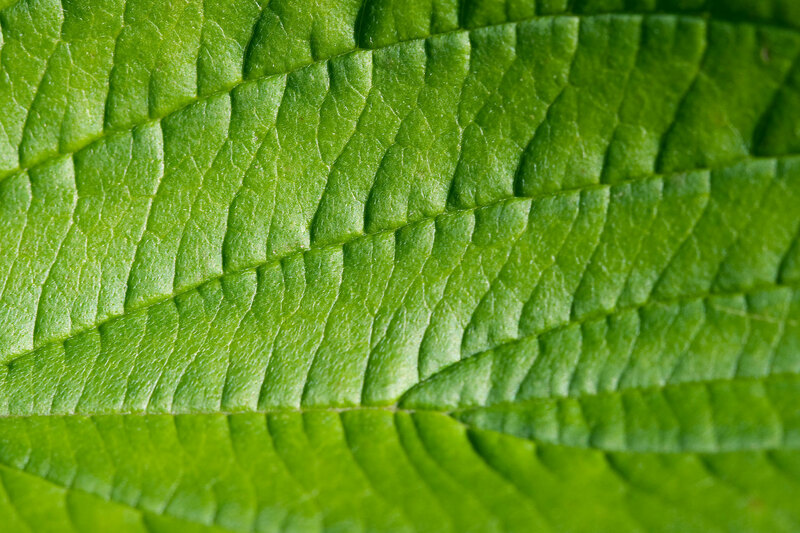 Together with members of our community we have been developing next-generation e-learning cloud infrastructures since 2007. 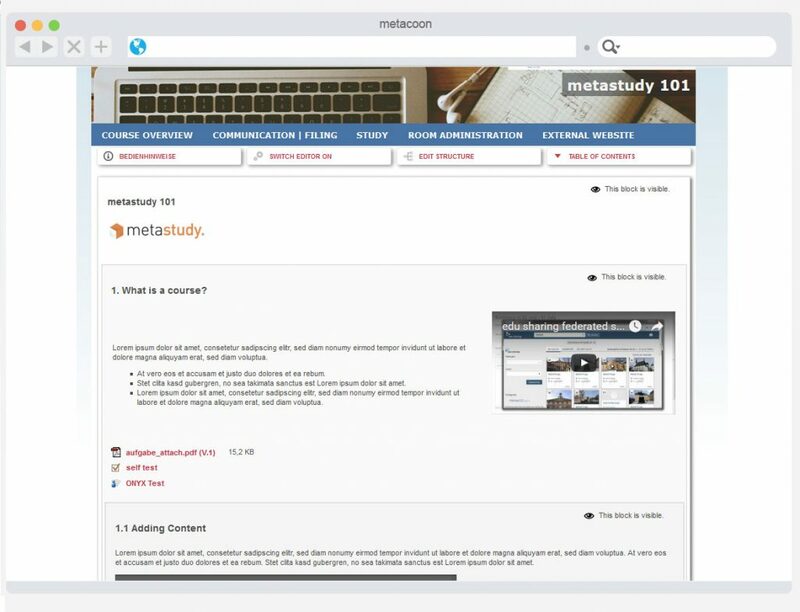 Please visit our website: www.edu-sharing.com to see what we are working on now. We would like to thank all of our users and partners for supporting the metacoon open-source project. 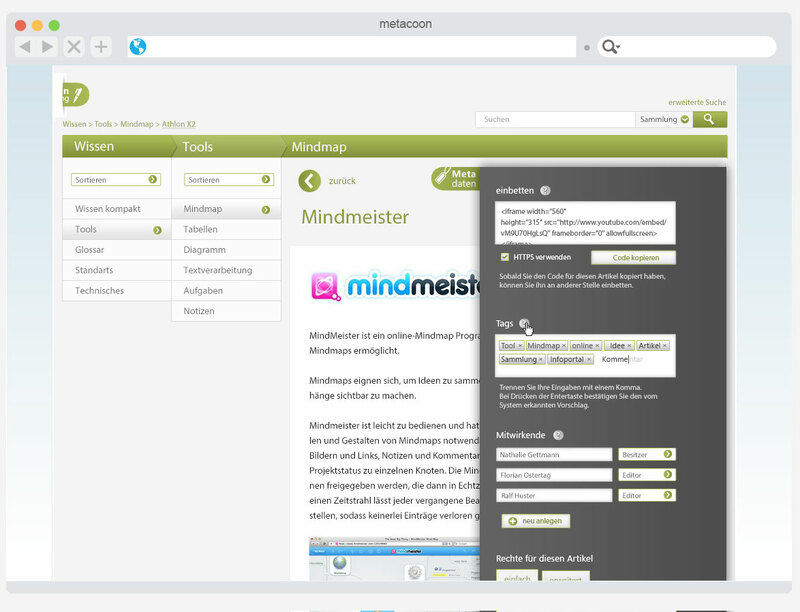 metacoon is a flexible open-source framework that can easily be adapted for many different applications and processes. 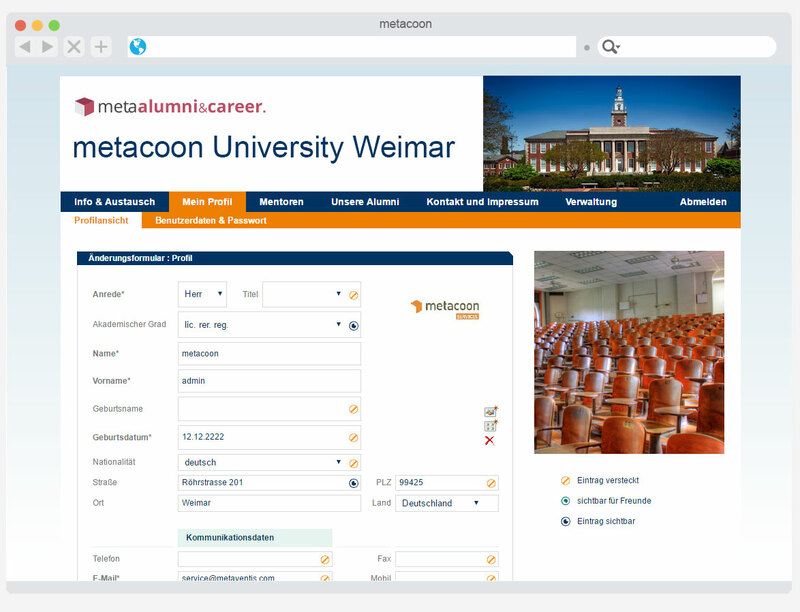 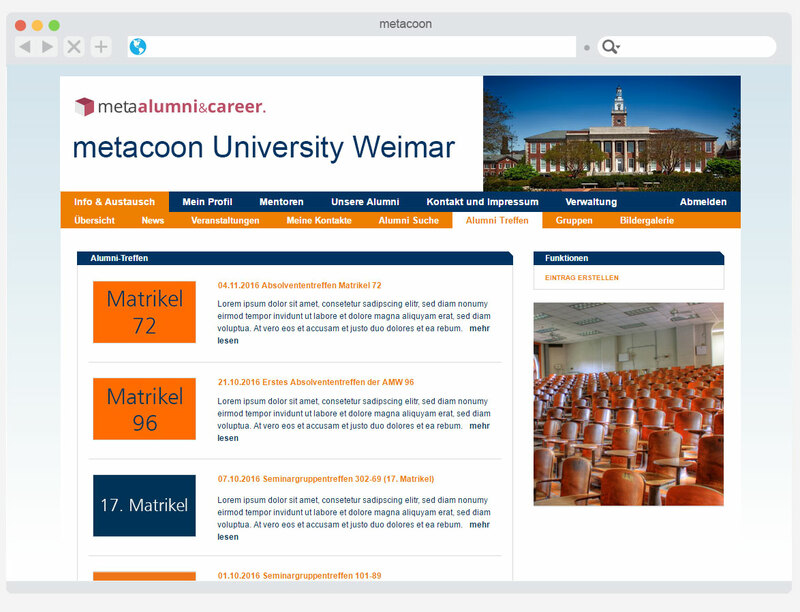 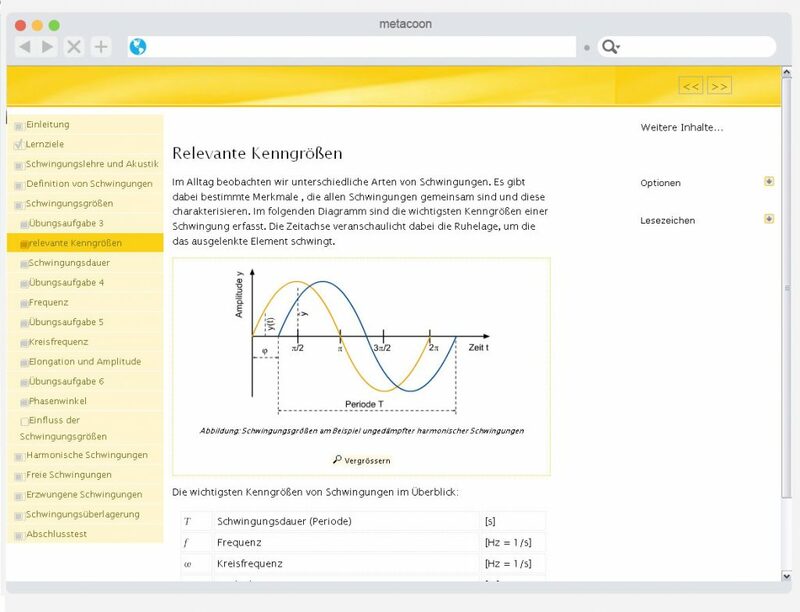 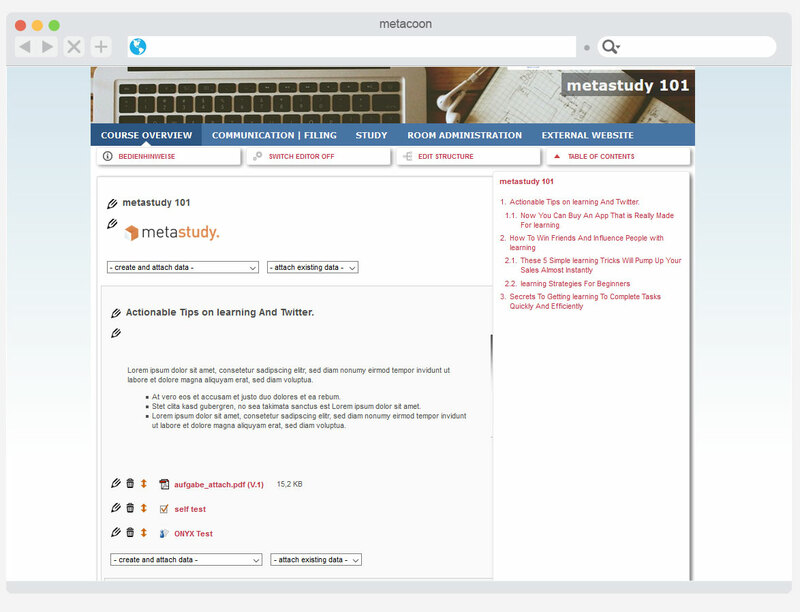 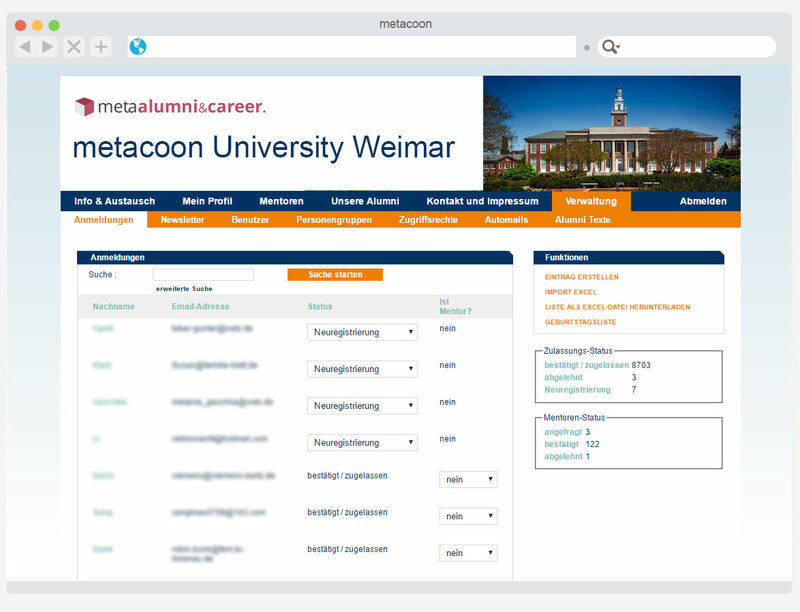 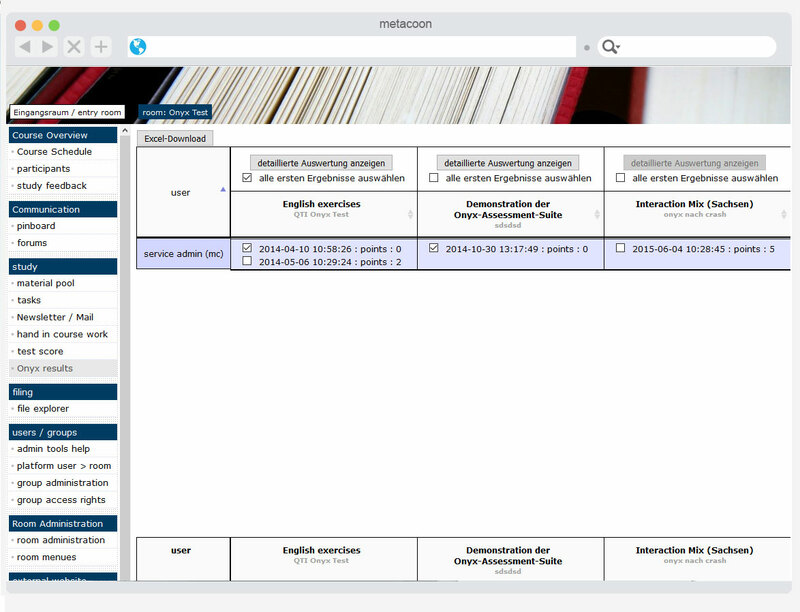 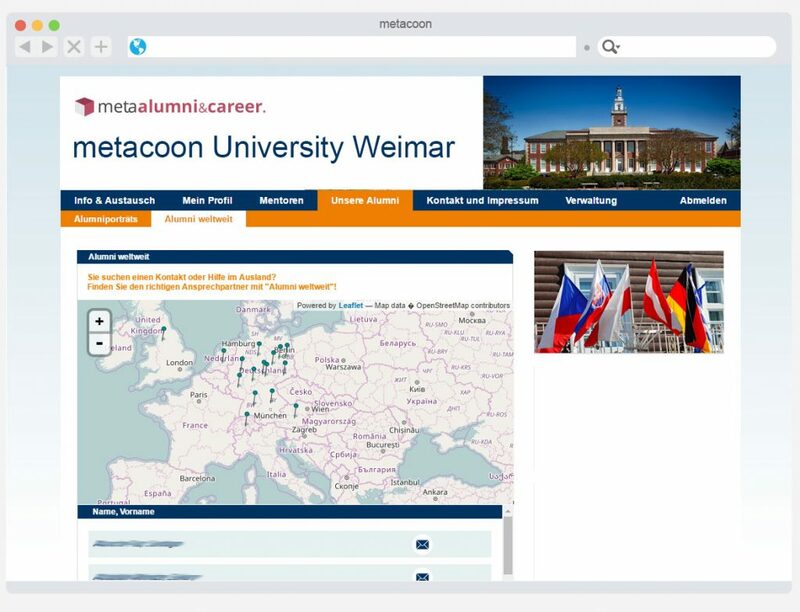 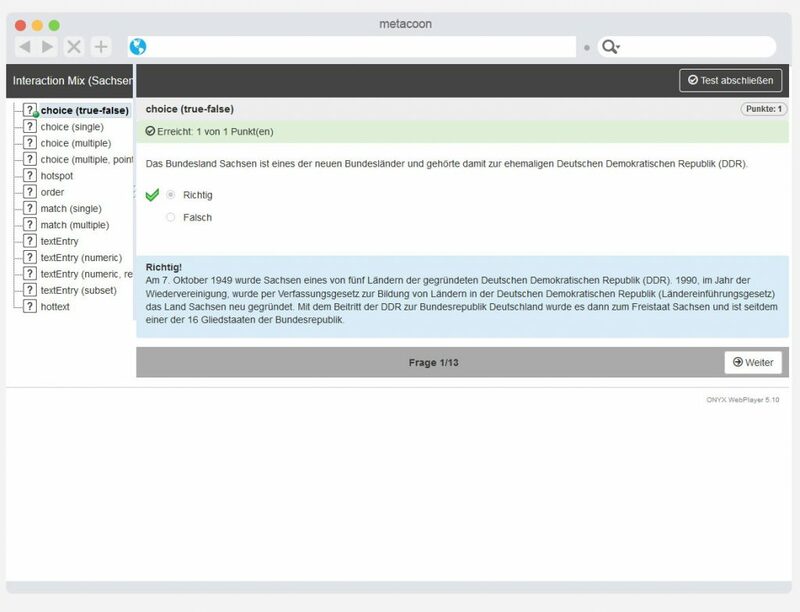 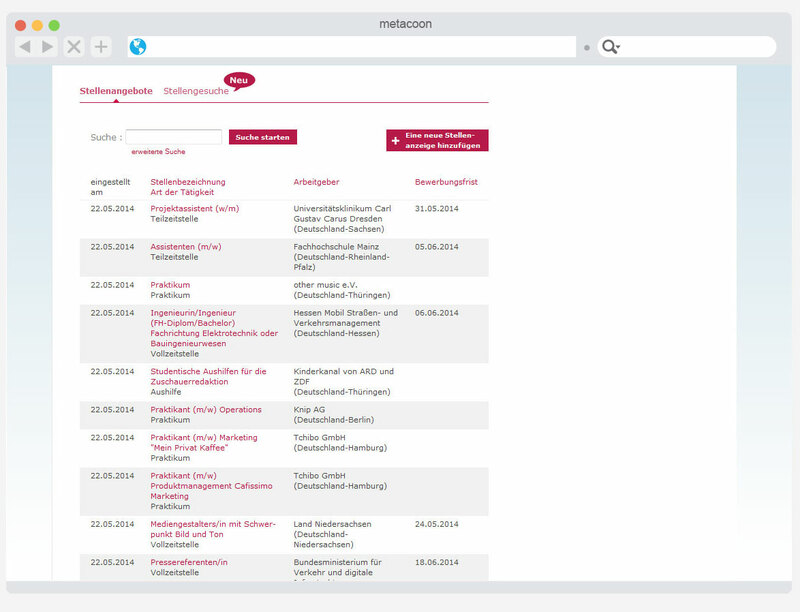 It formed the basis of the metacoon product suite for learning management, knowledge management, alumni portals, career services, project management and multi-channel publishing authoring solutions.